Yale Club of London - Feb Club Emeritus: London! Feb Club Emeritus is back! Come and join fellow Yalies to celebrate one of senior year's favourite traditions! This year we have secured a semi-private space in the basement bar of Walker's of Whitehall, right next to Trafalgar Square. 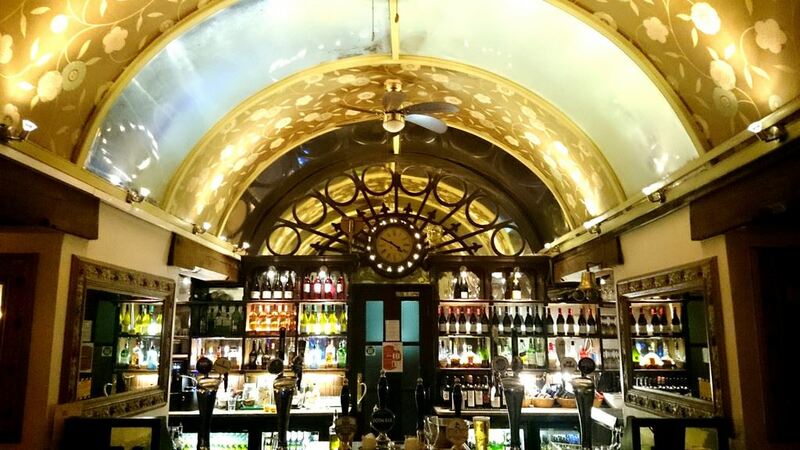 Walker's of Whitehall is a popular watering hall in the heart of London with an offering of very British pub food as well as an extensive bar. There is no entrance fee, but registration is encouraged so we know to expect you. All Yalies and friends welcome!